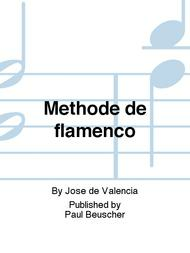 Composed by Jose de Valencia. Method. Book Only. 36 pages. Paul Beuscher #PB031. 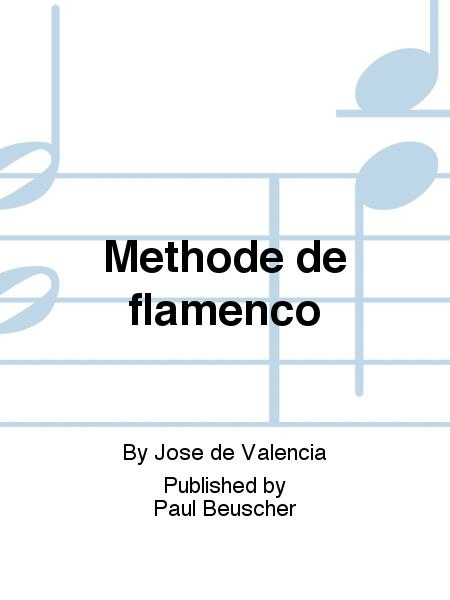 Published by Paul Beuscher (BT.PB031).